AMD has revealed that its chips are also exposed to vulnerabilities exploitable by the Spectre exploit. While arguably not quite as susceptible as Intel’s designs, AMD’s CTO Mark Papermaster has revealed that Google Project Zero Variant 1 (Bounds Check Bypass or Spectre) can affect the company’s silicon. Papermaster said that an operating system patch should be sufficient to nullify the threat. 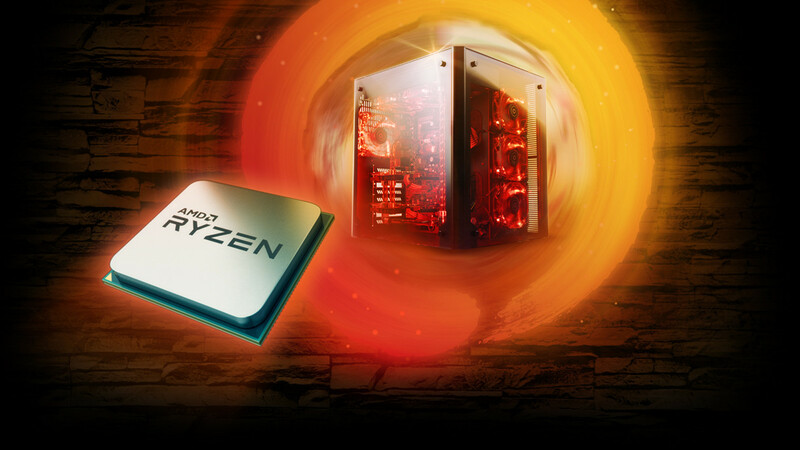 Although AMD’s chips are less vulnerable to the GPZ Variant 2, Papermaster said “AMD’s processor architecture makes it difficult to exploit…” To address this potentiality, AMD is making a series of optional micro code updates available to users who choose to apply it out of an abundance of caution. The first chips to receive these updates will from the Ryzen and EPYC families. Papermaster also indicated that it is working with the Linux community for software fixes coming soon.